Meeting with representatives of local authorities during. Meeting with representatives of local authorities during the seminar of Chornuhynsky District Council of Poltava region took place on the production capacity of the Bilousivska Gas Plant. 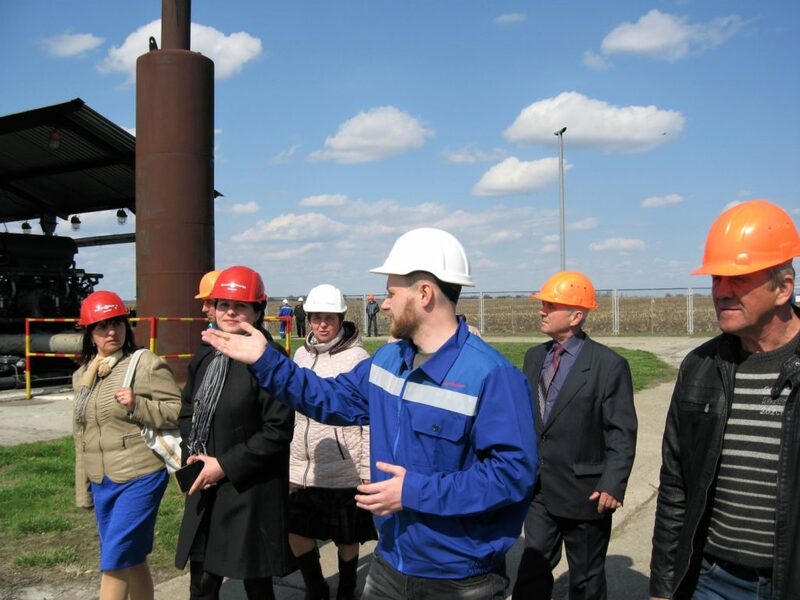 During the meeting, participants were get acquainted with technology of hydrocarbons preparation for further transport to Bilousivska Gas Plant. It is noted the strategic importance of the company on a regional level. In particular, the contribution of the company in region infrastructure and providing local people with jobs (LLC Arab Energy Alliance UA employed 48 people). The ways of further cooperation and resolving of current issues were discussed.